The man in his 20s is being questioned over the murder of James Kenny McDonagh, whose remains were discovered earlier this month. A MAN HAS been arrested over the murder of Dublin man James Kenny McDonagh, whose skeletal remains were discovered in a forest on the outskirts of the city this month. 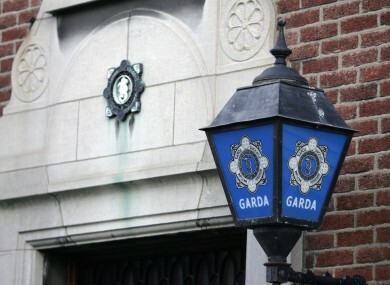 The man in his 20s was taken into custody in the capital earlier today, and is being held at Kilmainham garda station. The remains of Mr McDonagh, who had been missing since October 2010, were discovered by walkers in a forest near the Military Road in Tallaght on January 8. At the time it was believed that he had been abducted and murdered by a criminal gang. No clothing or other identifying items were found with the body. Email “Man arrested over skeletal remains found in Dublin forest”. Feedback on “Man arrested over skeletal remains found in Dublin forest”.